22", 24", 26", 28", 30", 32", 34"
This product fits most vehicles as long as the brake caliper doesn’t overhang the rim mounting surface. 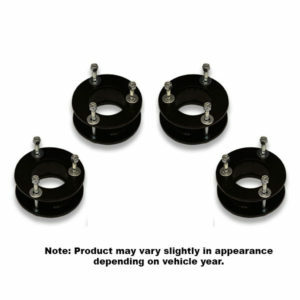 You can also use a wheel spacer to run these dust shields on any vehicle. Here are the big rim dust shields you’ve been looking for! These big wheel dust shields are specifically designed for big rims. 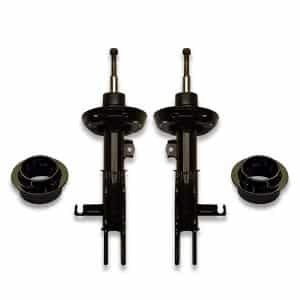 Constructed of heavy duty 14ga steel, they feature a universal 5 bolt pattern with 5×4.5, 5×4.75, and 5×5 bolt patterns. 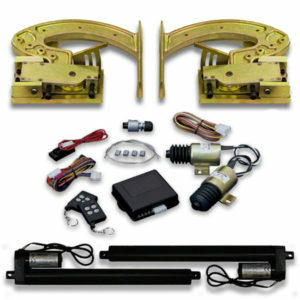 Fits most rear wheel drive 5 bolt cars out there including Caprice, Cutlass, Monte Carlo, Regal, Oldsmobile, Impala and Crown Victoria. 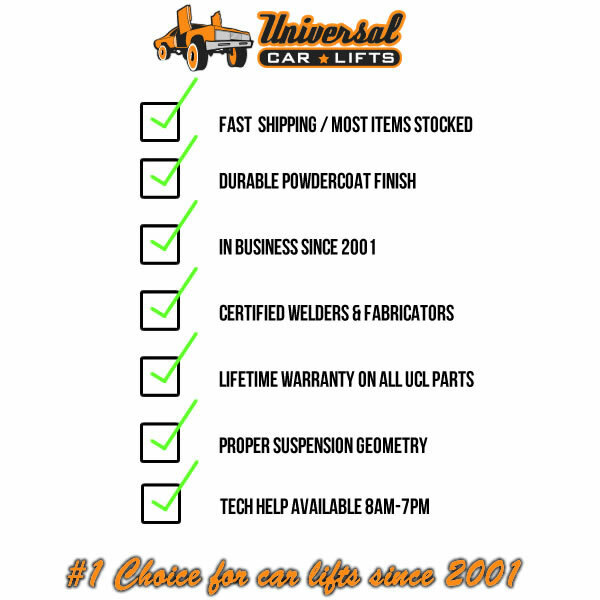 See the “Fitment Guide” to see some of the applications that are guaranteed to work. 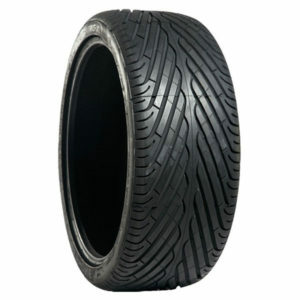 We also offer these in custom bolt patterns for ANY size rim. If your looking for custom 5 bolt, 6 bolt or 8 bolt wheel shields, we can do that. Just select “Custom pattern” in the options. 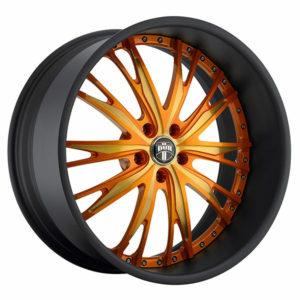 These are designed to be painted to match your car and we send them out in a raw metal finish. 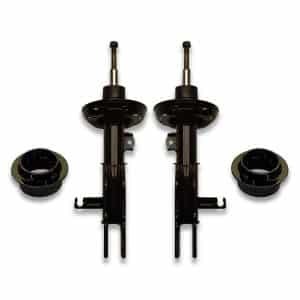 Will not fit vehicles that have a brake caliper that overhangs the rim mounting surface unless your using a wheel adapter. 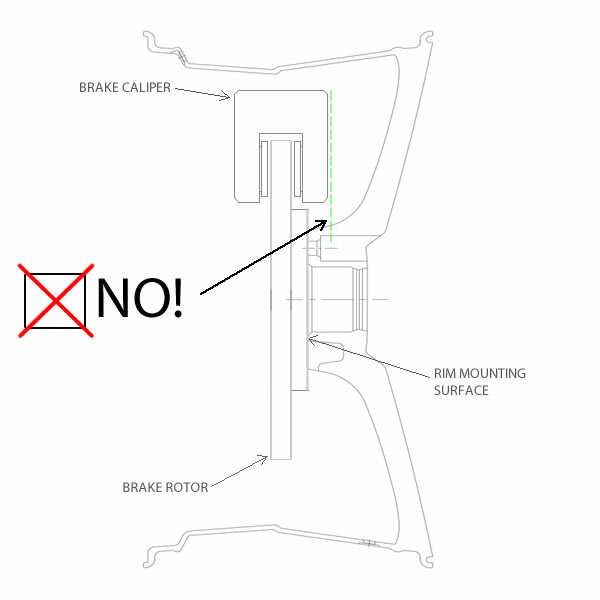 Some front wheel drive cars have this- see diagram in the item photos that explains how to check for this. You can always use a wheel spacer to avoid having issues with this. 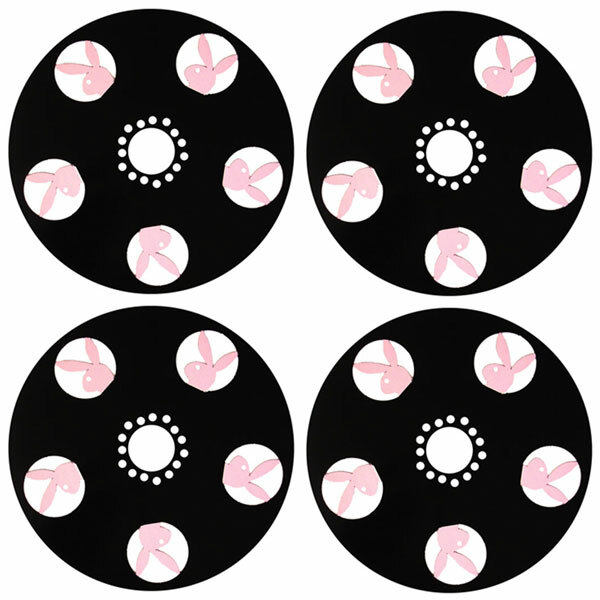 Our wheel dust covers work great for keeping wheel brake dust off your nice rims. This will keep your rims looking clean and prolong the life of the finish on them. 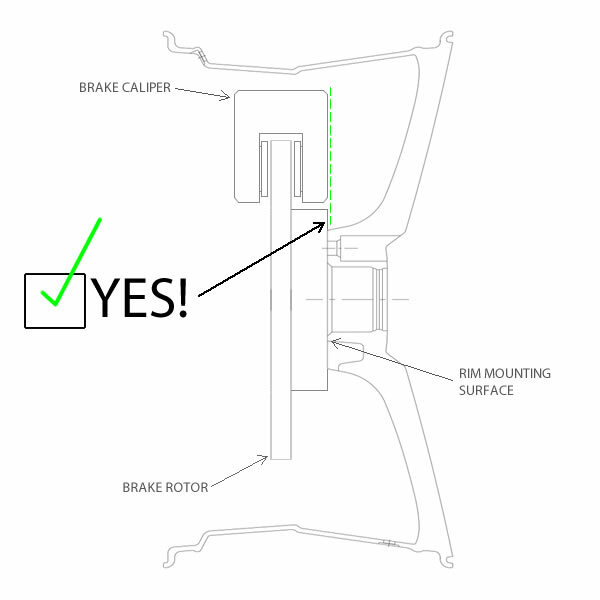 Installation of the shields is simple- raise the vehicle in the air, take off your rims, place the dust cover between the rim and the wheel hub and bolt your rims back on to the vehicle. When ordering your custom rim dust shields, you are presented with a couple different options. The first option is to specify if you would like “Uni 5 lug” or “Custom pattern”. 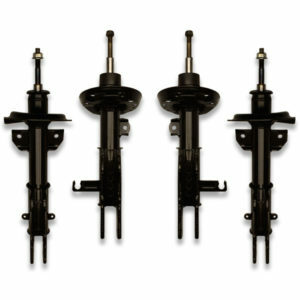 If you select “Uni 5 lug”, we will send you covers that have 3 different bolt patterns on them. The uni lug 5 bolt patterns are 5×4.5, 5×4.75 and 5×5. These bolt patterns represent the majority of rear wheel drive cars from the 1960’s through the 1990’s. If your vehicle doesn’t have one of these bolt patterns, you will want to select “Custom pattern”. When checking out, you will have the opportunity to enter your vehicle information so we can get you the right pattern. Another option to select is “Rim size”. This is the size of the rims you are running. We make the dust covers to fit a majority of rims on the market. If you need the dust covers cut to an exact size, please let us know in the comments section when you are checking out. You can also give us a call or send us an email with your exact specifications. Note: If you need a different bolt pattern than listed above, please choose the “Custom pattern” option and specify year, make, and model of vehicle when checking out.